Chalk Preschool Online is an online, age-appropriate lesson plan designed for pre-school toddlers. 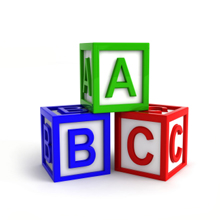 For preschool in Tustin with experienced teachers, contact Newport Ave Preschool. We offer an academic based learning experience for infants through kindergarten. Children's Place Preschool is a preschool in Redding, CA. When looking for a babysitter for your infant or young children, call our home day care today! We offer child care for kids who are between the ages of 18 months and 5 years. 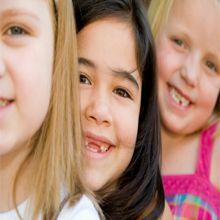 At Wee Care Preschool, we strive to offer the best and most affordable child care in San Diego and Chula Vista.